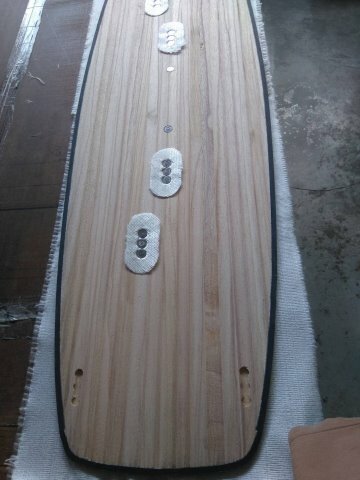 Our kiteboards are manufactured with the advanced techniques. 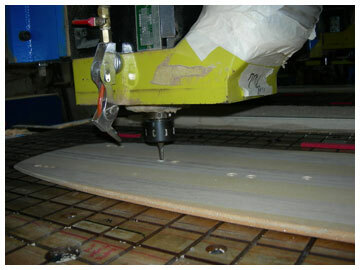 Cutting edge techniques are utilized to manufacture and reduce the weight of the kiteboard. To assure the high performance and smooth ride, every prototype of kiteboard is tested by professional riders in all water conditions. Our kiteboard features its smooth outline, light-weight, and flexibility. The high quality and durability of the kiteboard can sufficiently stand the test of all conditions. 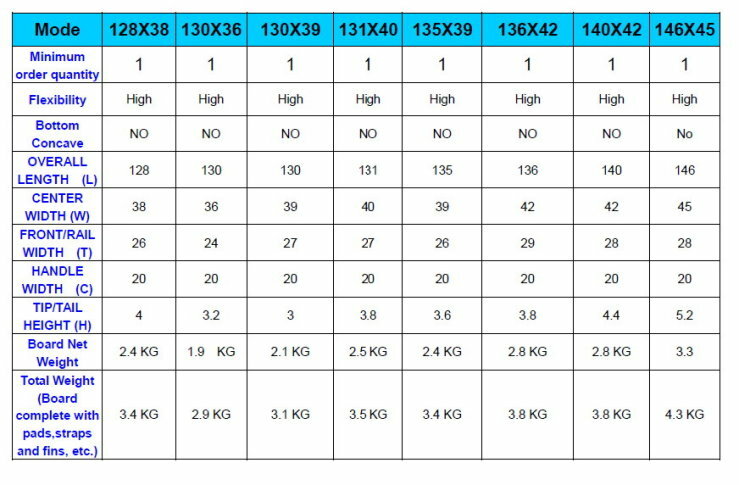 To make kitesurfers have a board to suit their skill level, We have 6 models of kiteboards for selection. Among them are the boards for beginner, heavy-weight rider, and the rider enjoying big waves or high jump. 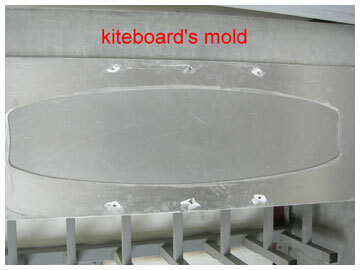 1.The top and bottom of the kiteboard are made of PBT manufactured by DuPont™. Among the many features of Crastin® PBT are mechanical and physical properties of stiffness and toughness, heat resistance, friction and wear resistance, excellent surface finishes, etc. For more details. 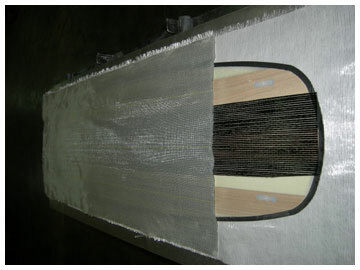 2.The second layer is made of CYMAX fiberglass. CYMAX fiberglass features its light weight, high strength and high impact resistance. For more details. 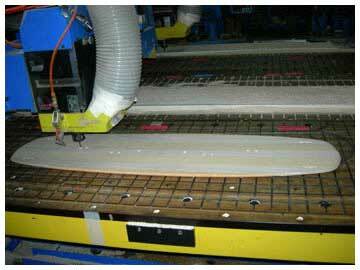 3.The third layer is made of reinforcement fiberglass. For more details. 4.The fourth layer is dark brown wood core and light brown Airex core. Airex features its light weight and high strength, which is usually applied to the bottom of yacht. For more details. 5.All nuts and screws are made of M6 stainless steel. 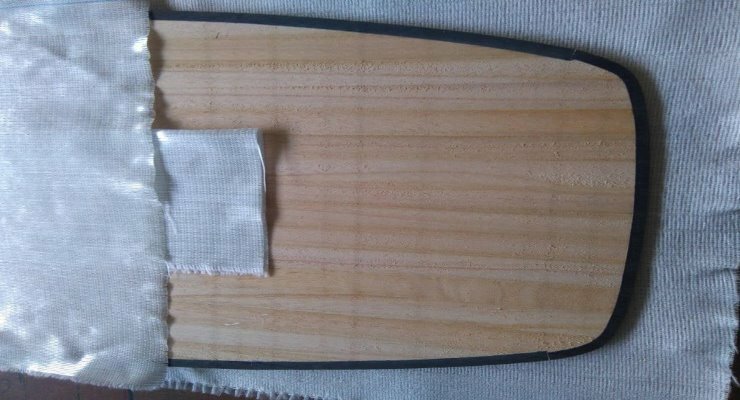 6.The fringe of the kiteboard is made of ABS resin. 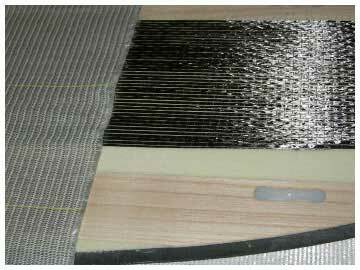 The ABS resin features its high impact strength to prevent the fringe from being deformed or damaged under the impact. For more details. 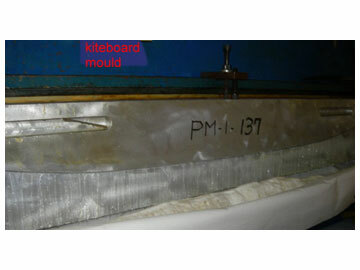 7.The fifth layer of kiteboard is made of CYMAX fiberglass, which is same as the second layer. 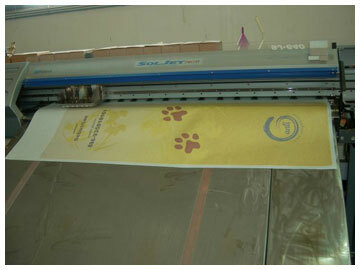 8.The material of top and bottom of the board is the same, which is wear-resisting and scratch-resisting PBT. We provide templates of Adobe illustrator, Coreldraw and photoshop to help you to create your graphic. Please follow the steps as bellow to use our template to finish your graphic of kiteboard creation. 1.You can see there are 3 graphic layers in our templates of graphic. 2.The first layer is the gray color. 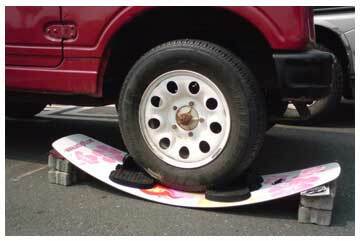 It can help you to understand the position of foot pads, handle, fins. 3.The second layer is red line and dots. It will let you know Graphic inside the red line will be appeared on your kiteboard. You also can understand the screws position from this layer. 4.The third layer is black line. It will let you know that your graphic needs to be extended beyond the red line and reaches the black line to fill up the entire template. 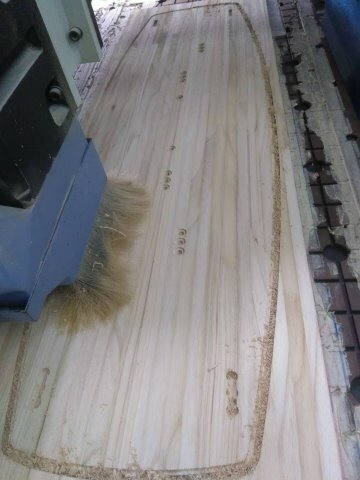 5.However, graphic outside the red line of the template will probably be lost in the process of manufacturing your kiteboard. 6.Please match all the pictures you design into one picture to become the fourth layer of graphic. 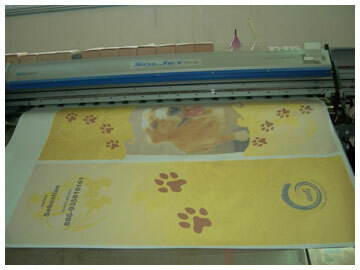 7.We will take off the first, second and third layer before printing graphic. 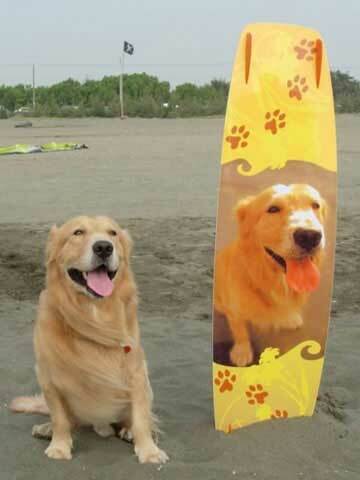 8.We just keep the graphic’s layer that you design and use it to make your kiteboard. If you can use Adobe Illustrator to design your graphic, please download the following template of kiteboard you need to start your own design. We make the templates with Adobe Illustrator 8. 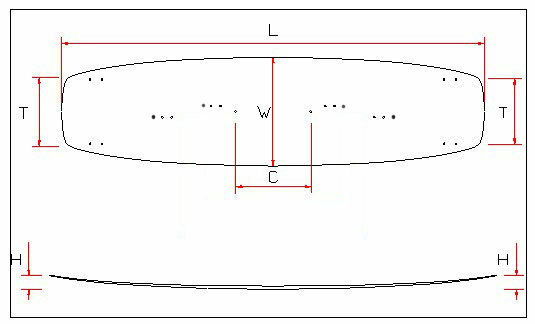 If you can use Coreldraw to design your graphic, please download the following template of kiteboard you need to start your own design. We make the templates with Coreldraw 11. If you can use Adobe Photoshop to design your graphic, please download the following template of kiteboard you need to start your own design. We make the templates with Adobe Photoshop 7. After you complete your design, please upload it to the Google Cloud Disk, then we can download it and produce your kiteboard. p.s. We also accept JPG and the TIF format files, but please make sure the graphic file exceeds 1 mega pixel. 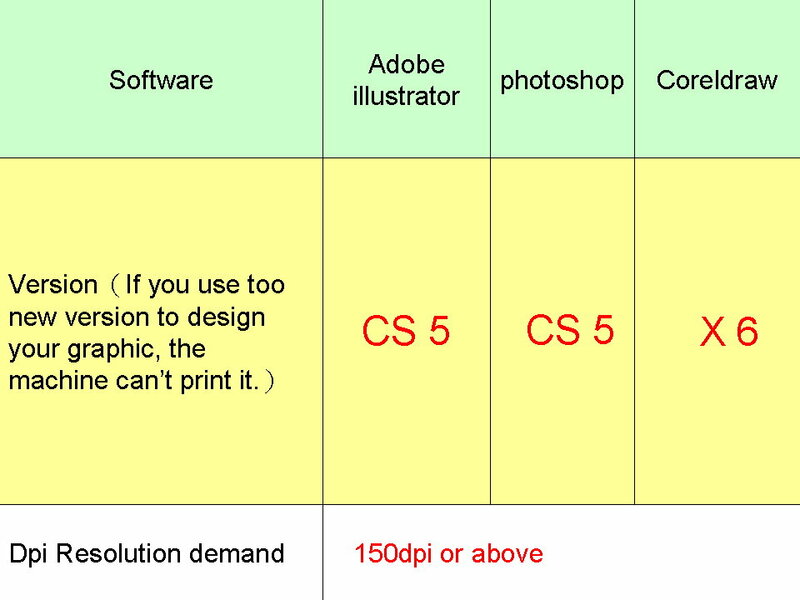 As the graphic file is intended for printing, a resolution of over 150dpi is recommended.